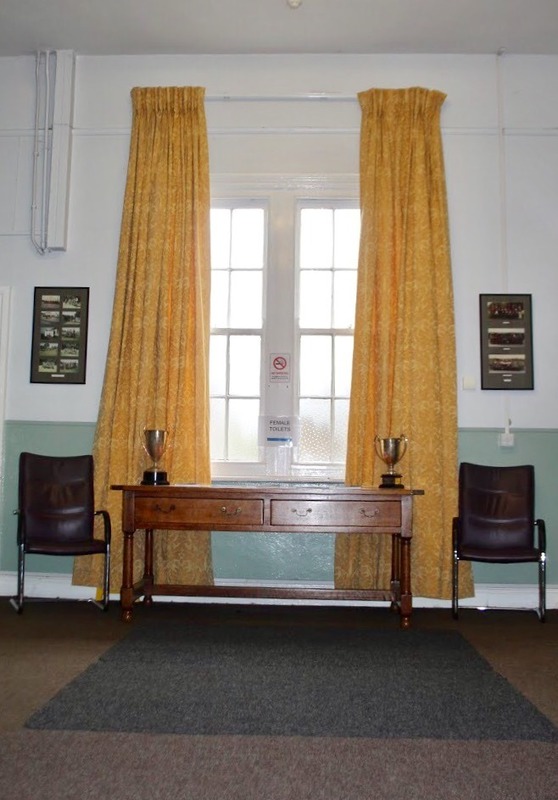 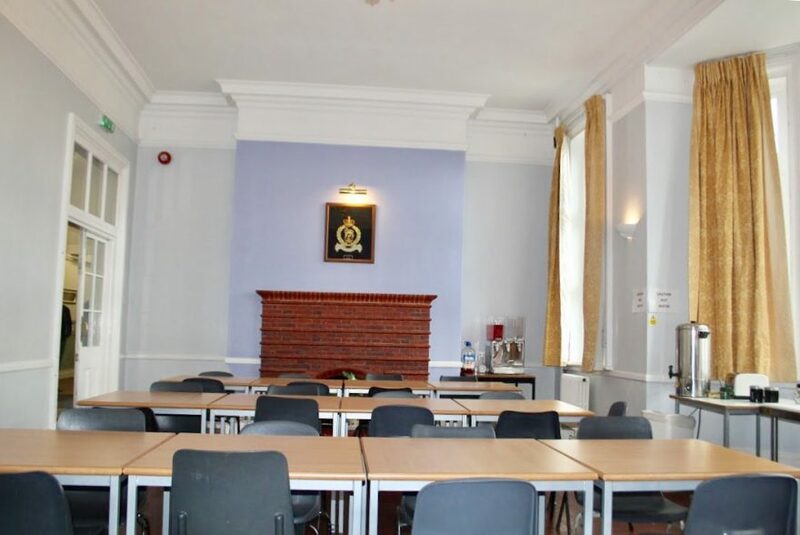 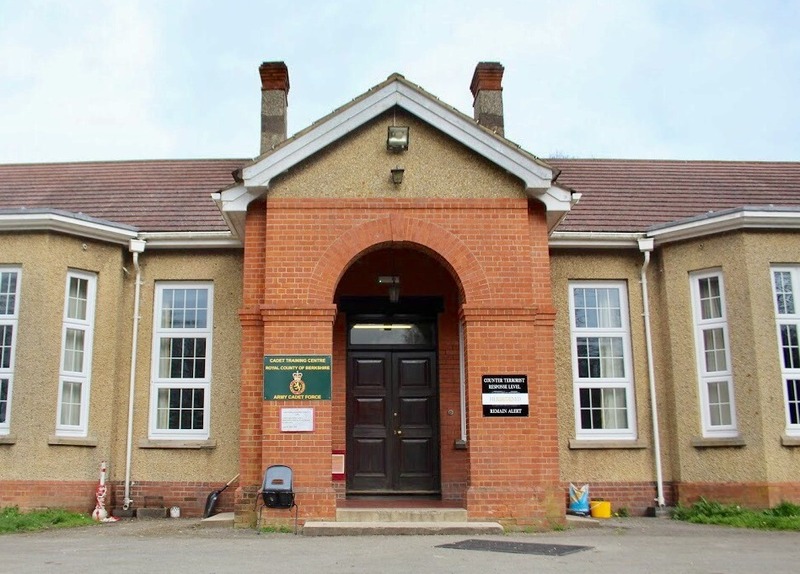 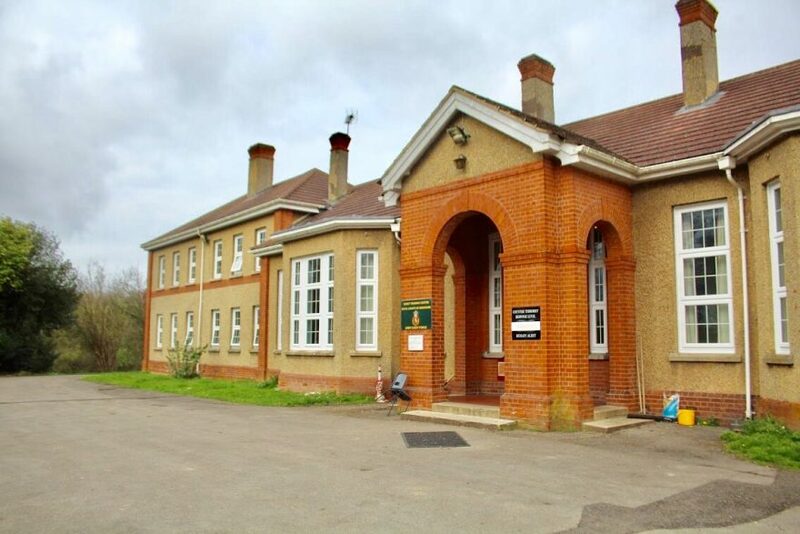 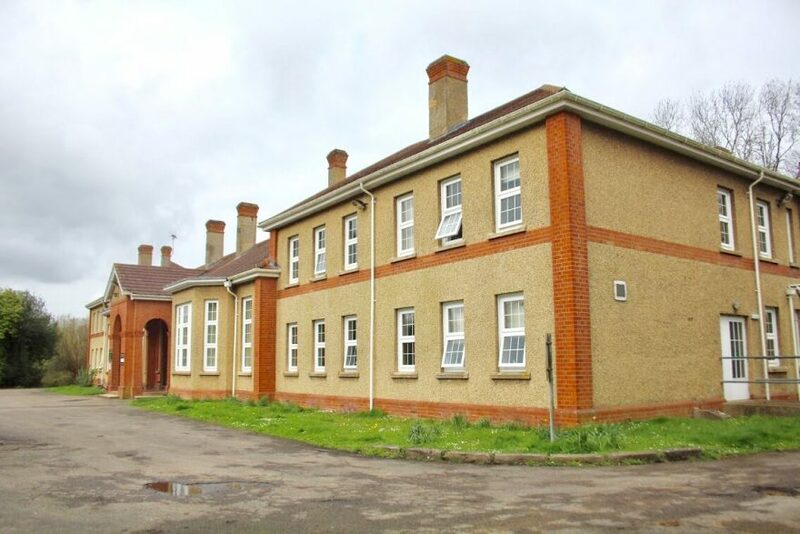 This venue, a cadet training centre, is based in the charming village of Bramley in Hampshire just off the M3. 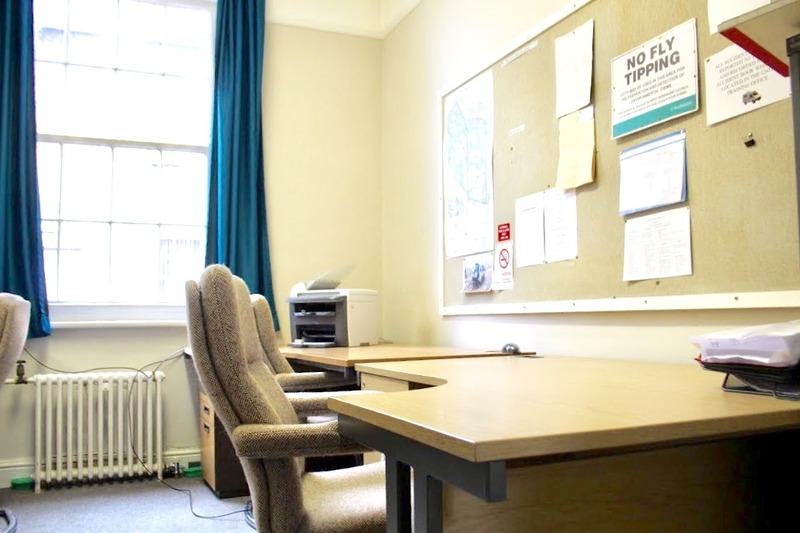 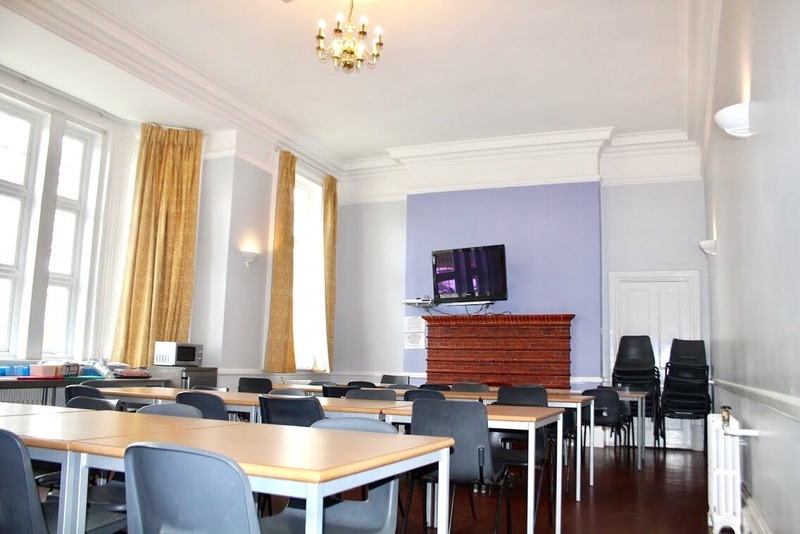 It is an ideal venue for conferences or training. 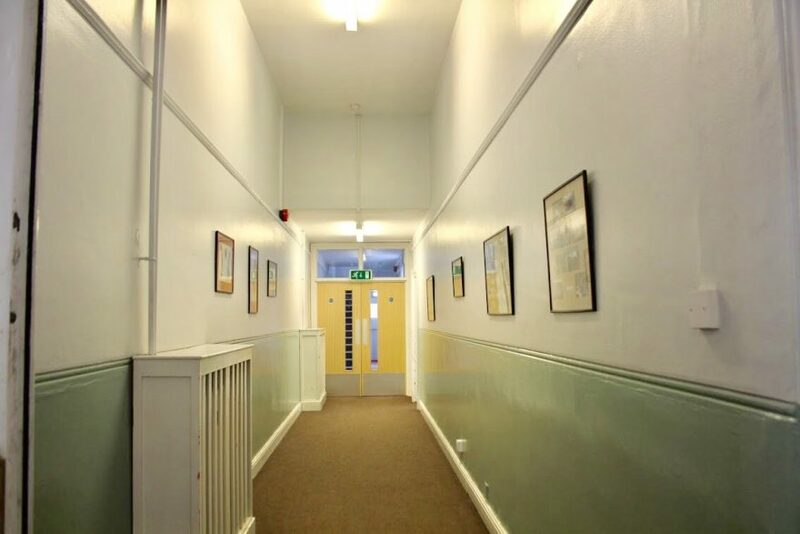 The reception room offers a great welcome or breakout space, where catering can be arranged on request. 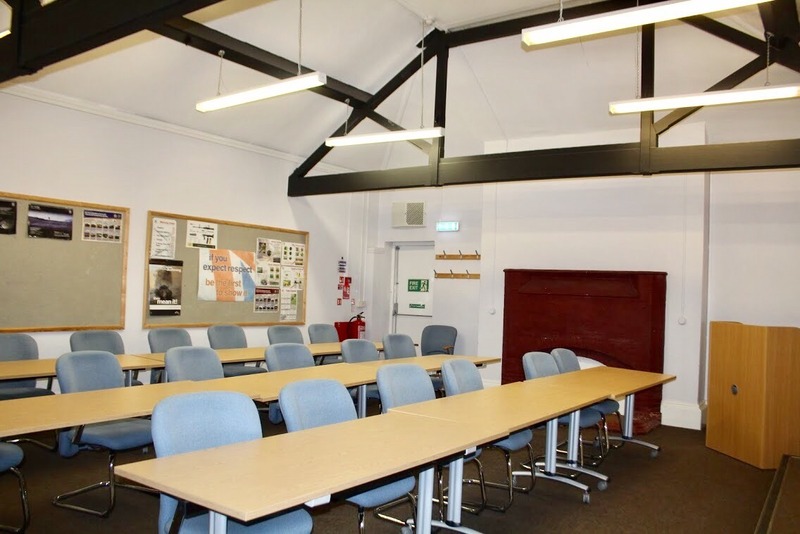 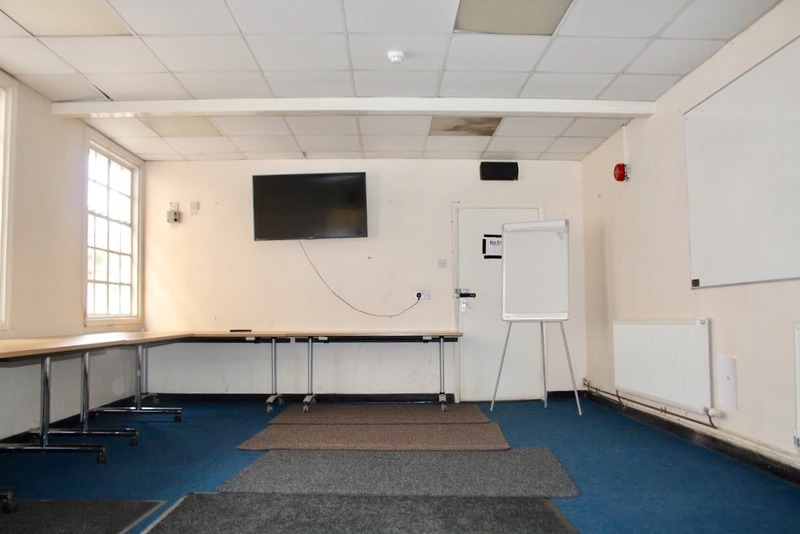 The training room is well equipped for classroom based training and can seat up to 20 delegates. 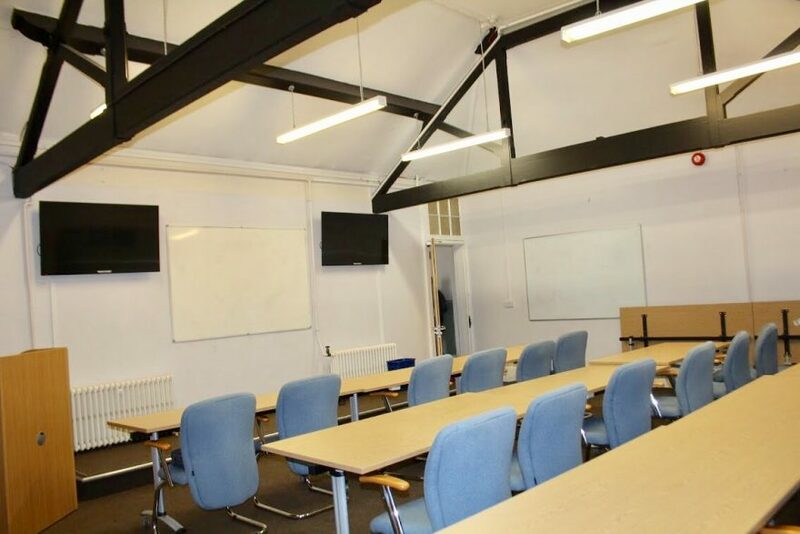 There is also an additional smaller classroom which can seat up to 15 or a dining room equipped with AV which can seat an additional 24 people. 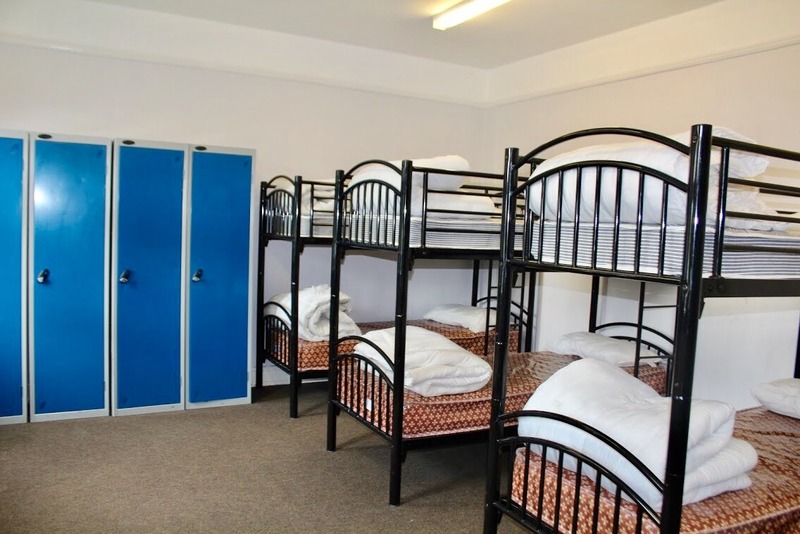 This venue also offers dormitory style accommodation if overnight stay is required. 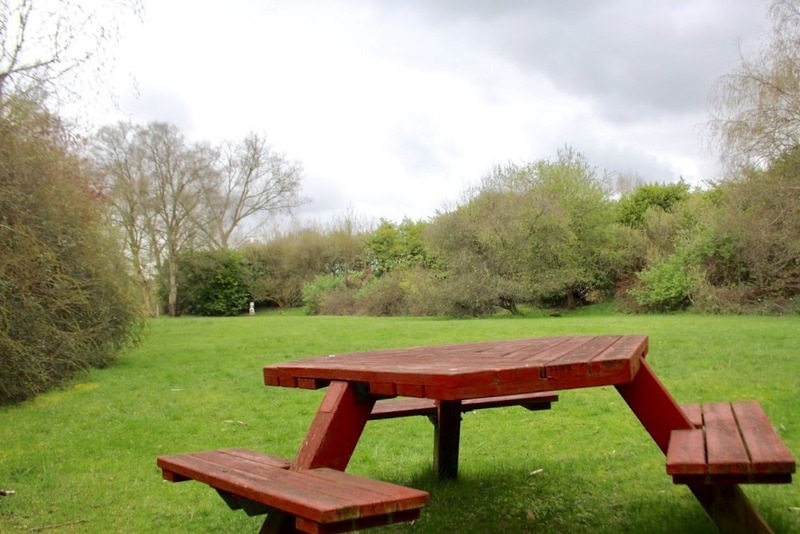 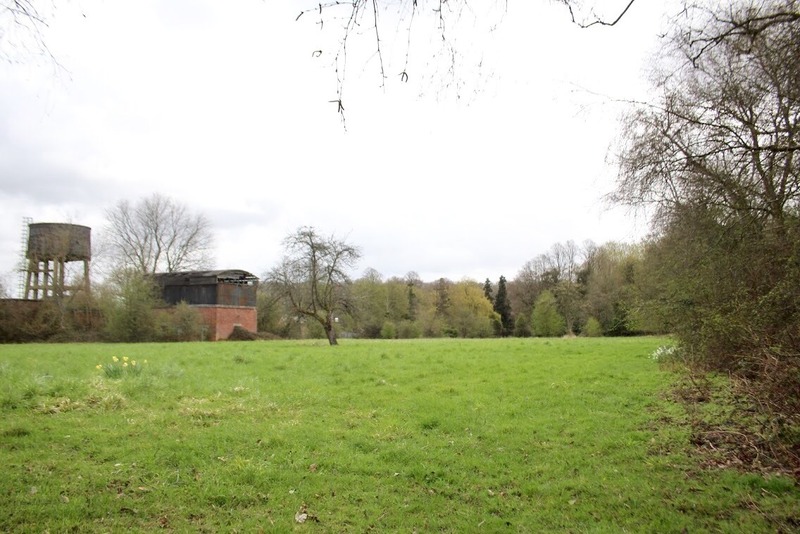 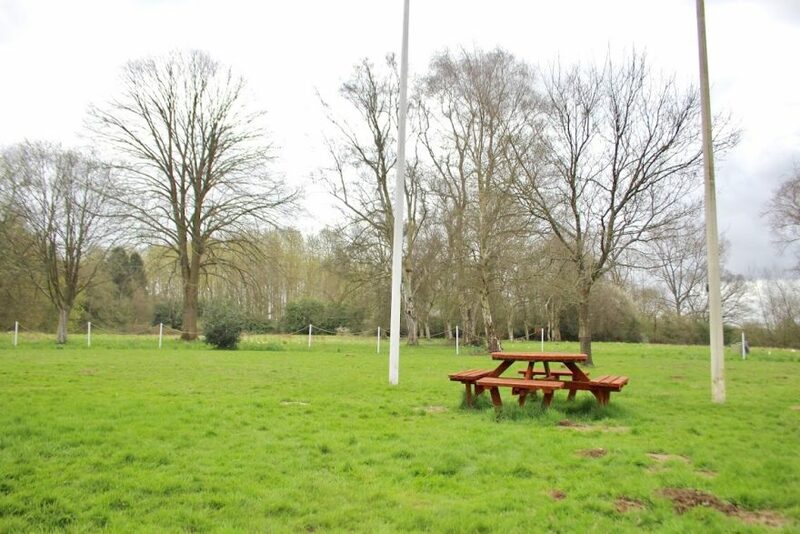 The vast outdoor area can be utilised for outdoor training or can be a great setting for filming. 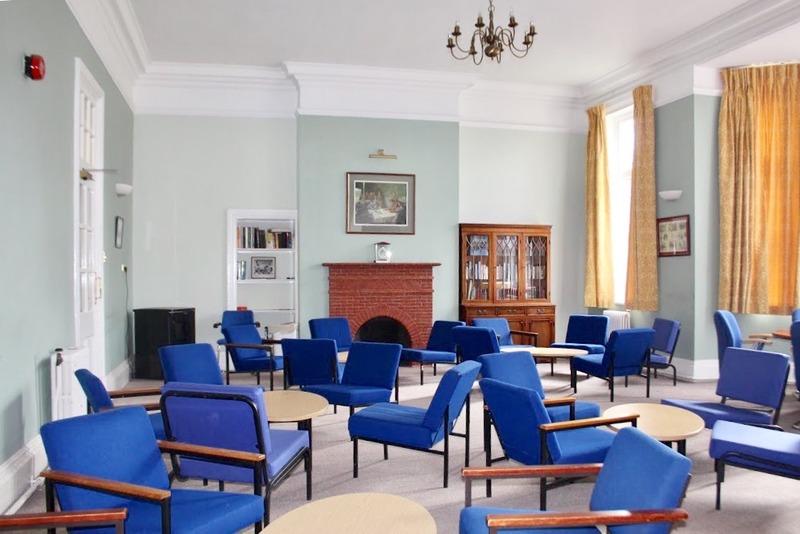 This impressive venue has previously been used to film a number of TV dramas including Midsummer murders.